Sound effects are important part not only for music production but also for making videos, movies and games. Often called SFX, various sounds are in demand for music producers, sound engineers and app creators. The above two types are the best licenses for your audio resources. They are clear and easy to use with your works. This goes also to commercial audio and video production. Sound effects under the Creative Commons License sometimes require author attribution. That is why it is very important to read which type of CC License applies to your sound effects pack. Putting in description of your work a link pointing to the author of sounds in your game or video can be beneficial to you too. It is very likely for him to share your work across his (or her) channels as well. This is a kind of free advertisement for you! Royalty Free SFX on the other hand require no author attribution. You are the 100% copyright holder for your work. If you create professional presentation and you don’t want to give away the source of sounds you use, this license is for you. Either of these licenses you choose you’re good. Beware of sounds under other licenses. The authors may behave tricky and you could end up with a Copyright infringement issue. Always check if sounds for your work come from a legal source. This practice saves money, time and your good name. Where to find best sound effects? If you plan to release a professional audio production you need professional sounds. Simple. The amount of websites offering sounds downloads is huge. Which online sounds repository should you choose? You should look for yourself and what is important, be able to preview the sound effects quality before download. 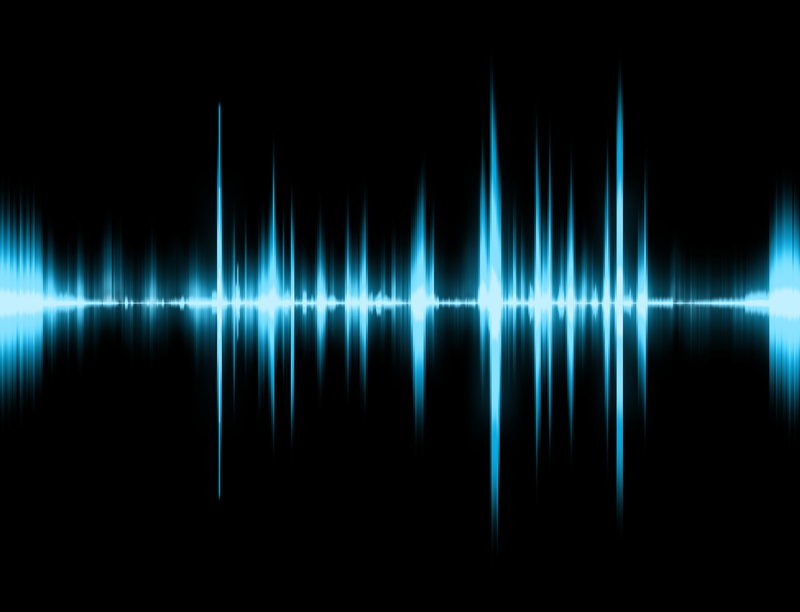 Below you will find some examples of nice sounds offering a large selection of good quality audio sound effects. There are other free sound directories like Sound Bible, Open Source Audio on Archive.org, Partners in Rhyme, Find Sounds and many, many more… You can also feel free to explore our free samples directory to find free sound effects. In many cases however you would like your audio effects to be premium. Professionally recorded SFX can be found for example in Lucidsamples SFX shop category. You can ask Google for more examples. There is plenty. What kind of sound effects should I use? Different projects require different kinds of sounds. This way I can divide audio effects into several types according to use. While creating a music track you may need to add some flavour. Building up the emotions or simply setting up the song arrangement is where sound effects come with help. Tip: Few months ago we released a sample pack called EDM Risers and Falls. It is a great example of sound effects usage for modern electronic dance music productions. You can check the demo preview to get the whole idea. Using sounds mentioned above in your music projects will enrich their value. Creating modern applications, presentations and more complex websites can’t go without proper sounds. These sounds should help user in navigation and help him navigate through the interface or through next slides. To be used this way sounds need to be smooth and calm. As for the frequencies they should not be bass-oriented. You need to remember that main part of your users will hear them either through laptop speakers or through smartphone ones. Tip: Clicks, sounds of water drops or paper are generally acceptable and have good impact on overall user experience. Recently we created a video tutorial How to create music footage for your videos in Adobe Audition and Adobe Premiere. It has been featured on Adobe Premiere Facebook feed. You can’t predict precisely which kind of sounds will you need for a movie. It is however less difficult to predict which sounds will you need to produce a game. The first group contains sounds similar to these mentioned earlier, sounds useful for creating apps and presentations. The latter contains everything from explosions, shots, sounds of footsteps to human speech. I think there is no need to mention that background music is important too. Putting together all the above, sound effects popularity and demand are growing. Despite many sources available it is hard to find the right ones. It is also hard to imagine a multimedia project without sound. Next articleHow easy is to create electronic music?